The Hollywood Book Festival has named author John Brubaker’s new book Seeds of Success winner of the business book category in its annual competition honoring the best books of 2013. Author John Brubaker was honored in a private awards ceremony July 20, 2013 at the historic Roosevelt Hotel in Hollywood, California. This is the second such award for Brubaker. In January, his first book, The Coach Approach, won honorable mention business book of 2012 at the New England Book Festival. Brubaker was also selected to speak on the topic of writing about your life at the festival’s public seminar and book exposition. 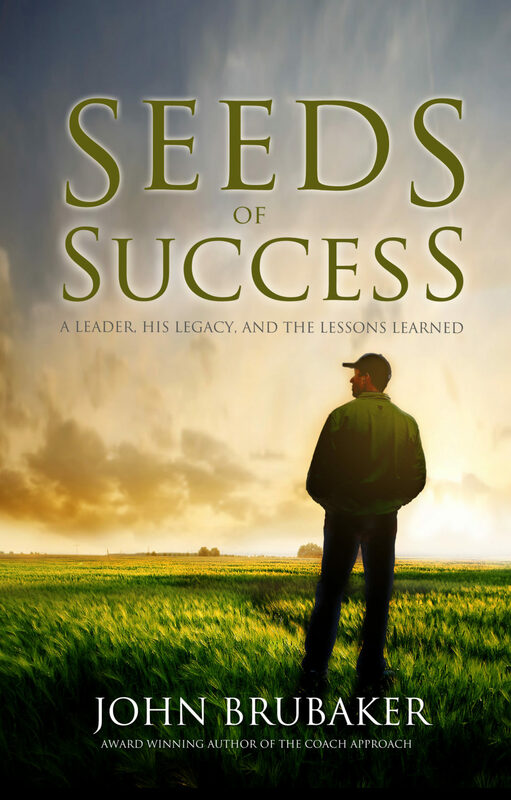 Seeds of Success: A Leader, His Legacy, and The Lessons Learned is a modern business fable which introduces readers to coaching legend Morgan Randall and his protégé a young, emerging leader Jack Burton. The book takes you on a yearlong journey where Coach Randall introduces Jack to a Marine Corps recruiter, a CEO and a minister whom he refers to as the three wise men. It is on this enlightening and transformational journey that Burton learns what it takes to succeed and in the process discovers that we are all students, life is the curriculum and everyone has a lesson to teach.